Ramadan is the holy month of the year when Muslims fast for a month during the daylight hours from dawn to dusk. This is the time when one can face serious dehydration due to no water consumption during peak sunny hours of the day and muscle loss due to lack of food intake. 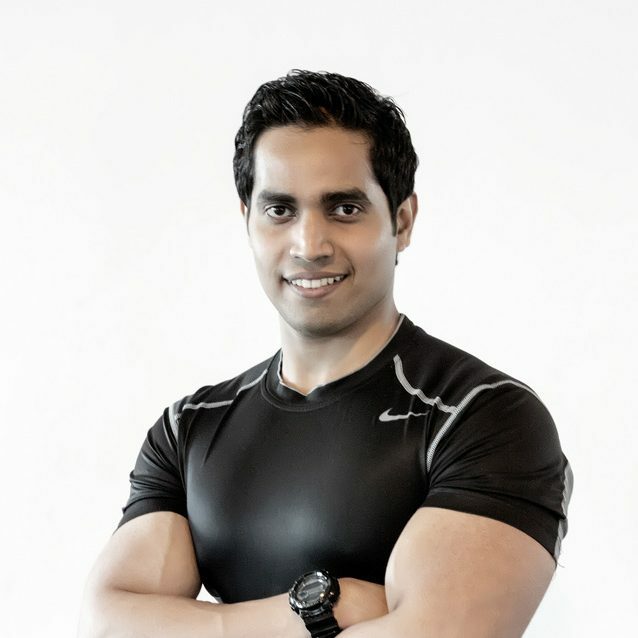 Shihab – A personal trainer in Dubai & Sharjah provides us with some important tips for dieting during the holy month. During this blessed month of Ramadan there will be long days of fasting and it is important to maintain optimal nutrition while observing this important pillar of Islam. Many scientific studies have indicated that Ramadan-type fasting slows down metabolism in the body. This means that our diet should be such that we maintain our normal weight neither losing nor gaining weight. However, those who are overweight can benefit by losing some weight by means of fasting. This should be done by eating healthy foods and appropriate serving sizes. 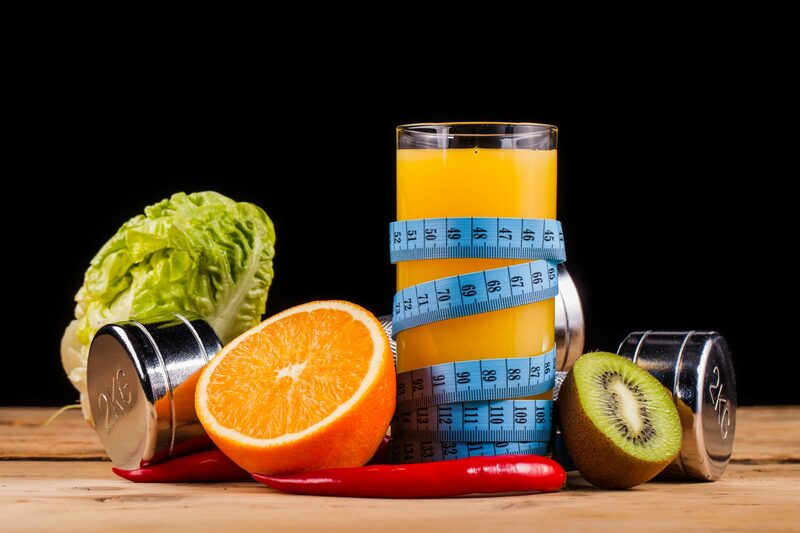 All individuals who fast should maintain a healthy diet which includes a variety of foods rich in nutrients or else it can lead to health problems since the fasting continues for a month. Keeping this in mind… The deciding factor is not the fast itself, but rather what is consumed in the non-fasting hours. People to avoid eating fried, oily, junk, extra sugar and artificial sweeteners, excess tea, coffee and heavy food items as they cannot be easily digested and can make your stomach bloated later. If you have a sweet craving, me advises to satisfy it by including pineapple in your meal as it will help digest the food better. Slow-digesting foods are the best choice for nourishing the body throughout the day. Choose foods such as: barley, wheat, oats, beans, lentils, brown rice and nuts. These foods contain fiber which will help prevent constipation and stomach upset during fasting. Try to combine some of these grains with a small amount of protein. 1 cup serving of a mixture of lentils, brown rice and ground meat. 1 cup of oatmeal cooked in 2 cups fat free milk, topped with 1 sliced banana, and 1 chopped date (optional). Avoid foods that are digested quickly such as: foods containing sugar, white flour or other refined carbohydrates. AVOID CONSUMING SWEETS during the suhoor meal. Also avoid fried foods which may cause stomach upset during the day. High sodium containing foods should also be avoided to prevent increased thirst during fasting. Eat 1 cup of fresh fruits and drink about ( 2-3 ) 8 oz cups of water or fluid during suhoor. 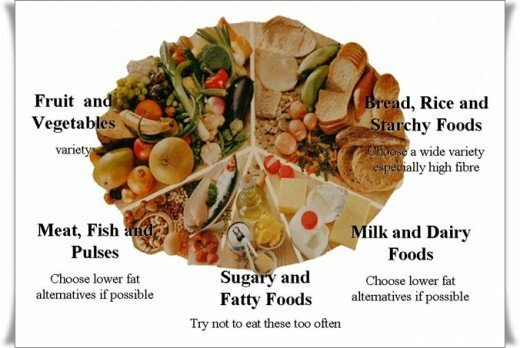 Divide this meal into two small meals Although iftar will be late during the summer months it is still important to provide the body necessary nutrients. Start by consuming 2-3 dates and 2 cups of non-fat milk or water. Dates are excellent source of carbohydrates, fiber, potassium and magnesium. Milk is a great source of protein and calcium. Before eating more dense foods, try to have 1 cup of a light soup or broth and 1 serving of whole grain pita bread. For the rest of the iftar meal choose foods such as whole grains, steamed or roasted vegetables and fresh fruits. Try to avoid spicy foods. These foods stimulate gastric secretion which may cause an uncomfortable feeling after fasting. A cup of mint tea. 1 cup baked shredded chicken/fish/meat/cottage cheese with chickpeas on top of lettuce, cucumbers, and tomatoes. Add your favourite hot sauce. Dates and Almonds: Dates are an excellent source of fiber, sugar, potassium, magnesium and carbohydrates. Almonds are low in fat and a good source of protein and fibre. Preferred Fruits: Bananas are a good source of carbohydrates, magnesium and potassium. Other fruits, such as Pears, Peach, Oranges, Plums and Apples are a good source of natural sugar. These individuals should consult with their physician before fasting. If diabetes is poorly controlled, they are at high risk for developing severe complications. Proper monitoring of blood glucose levels multiple times a day is very important. Insulin regimens may need to be adjusted to avoid complications. Individuals on diet controlled regimens may fast, however dietary principles must be reinforced. Large amounts of fried foods and carbohydrate-rich foods are abundant and these foods could have a severe effect on diabetes control. The suhoor meal should be the major meal of the day and consist of whole grains and protein rich foods. Individuals on diabetes medication need to be advised on how to change their daily doses. For type 1 and 2 insulin-treated individuals, the safety of fasting during Ramadan must be assessed since many require frequent snacks to avoid hypoglycaemia. Home glucose monitoring and testing for ketones is essential to prevent hypoglycaemia and other complications. Portion control was suggested more than 1400 years ago by our beloved Prophet, long before the weight loss craze began. If we truly follow this golden advice from our Prophet we will not be eating mindlessly and filling our stomach until it is full, which will inevitably lead to weight gain, laziness and lethargy. As the Ramadan fast only extends from dawn till dusk, there is ample opportunity to replenish energy stores at pre-dawn and dusk meals. This provides a progressive gentle transition using glucose to fat as the main source of energy and prevents the breakdown of muscle for protein. The use of fat for energy aids weight loss, preserving the muscle, and in the long run reduces your cholesterol levels. In addition weight loss results in better control of diabetes and reduce blood pressure. A detoxification process also seems to occur, as any toxin’s stored in the body’s fat are dissolved and removed from the body. After a few days of fast, higher level of certain hormones appear in the blood (endorphins), resulting in a better level of alertness and an overall feeling of general mental well-being. Have you noticed that during Ramadan our bodies feel more rested? It is because fasting gives your digestive system a rest and this can energize your metabolism to burn through calories more efficiently. 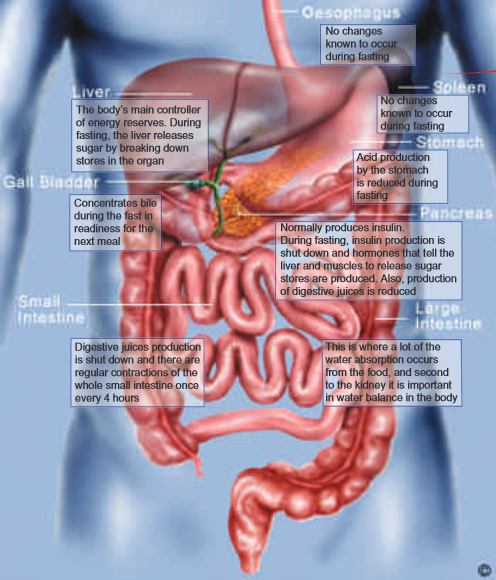 If your digestion is poor, this can affect your ability to metabolize food and burn fat. I hope that this Ramadan of yours will not be another food festival but one that you will use to get your fitness and weight back on track, in sha Allah! Traditional Ramadan meals tend to be heavy on calories and carbs, which is a bad combination if you want avoid over-consumption. Keep protein a part of every meal to help avoid this. Don’t let Ramadan be a time of year, where you ‘blow’ all the hard work you have put in for the previous 11 months. There is no reason why you can’t keep improving your health during the month of Ramadan. The above tips will help you do that.